FourSquared is a unique exploration of the works of sixteen Bay Area artists. Each artist has produced sixteen small works, presented in sixteen clusters giving the audience the experience of sixteen micro solo exhibitions. All works are priced under $500. 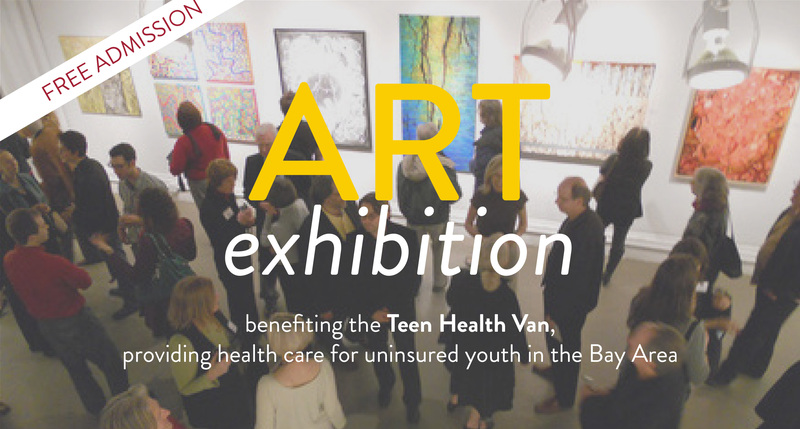 Join us for the “SquaredAlumni” event benefiting the Teen Health Van. The Teen Health Van is a program of Lucile Packard Children’s Hospital Stanford. It provides homeless and uninsured Bay Area youth between the ages of 10 to 25 with a wide range of medical services—all free of charge, thanks to the support of our generous community. To learn more or make a gift, visit my.supportlpch.org/ArcGallery.